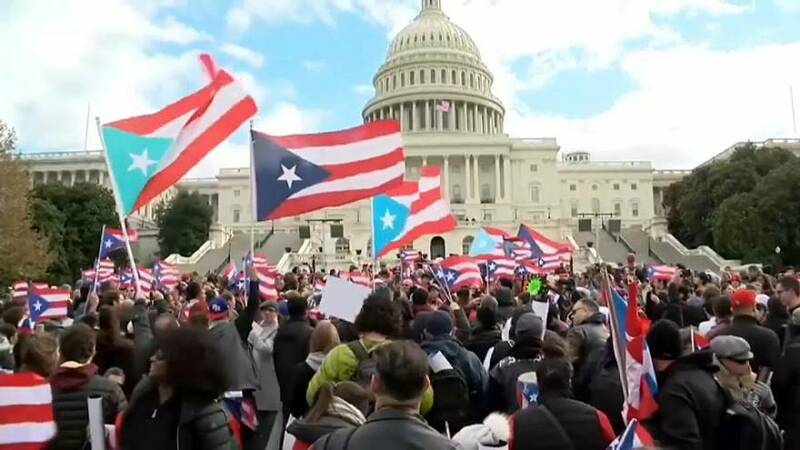 Protesters have gathered in front of the US Capitol asking for more federal support for Puerto Rico following Hurricane Maria. Critics argue that not enough money has been appropriated to deal with disaster relief on the debt-burdened US territory. The White House has sent Congress a 44 billion dollar disaster aid request, but that immediately came under attack by lawmakers from hurricane-hit regions as way too small.